Here’s Your Chance to Win PayPal Cash! Happy Monday Friends! I’ve teamed up with some of my favorite Bloggers and YouTubers for a great giveaway. 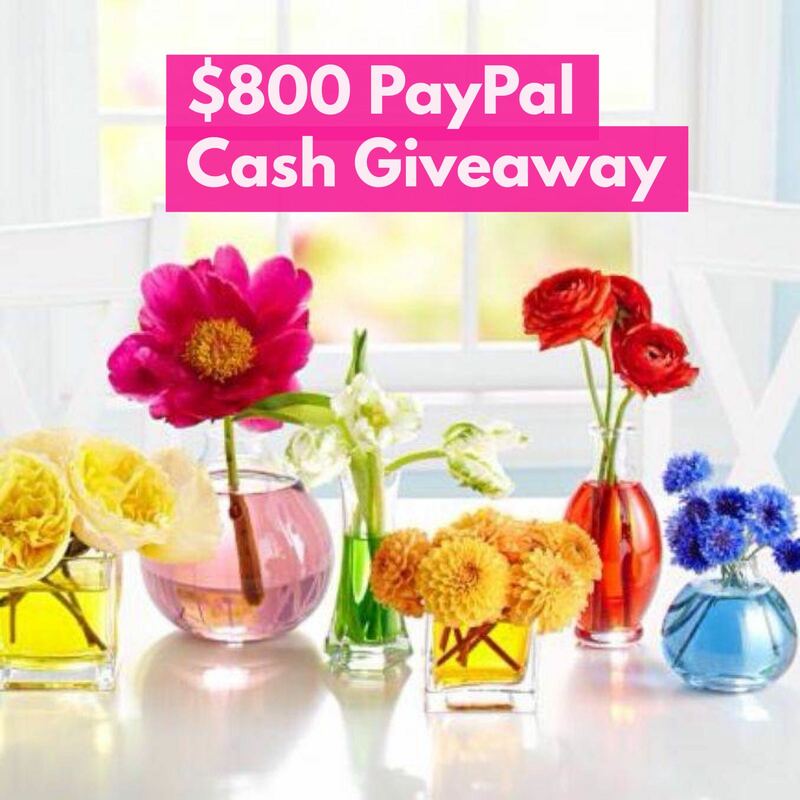 One lucky person will win $800 PayPal Cash. The Winner will be announced by 5/3 on this page. You’ll receive 3 points for each entry. By entering this contest you’re subscribing to the hosts email list. Be sure enter the contest below! Good luck! Please check the link on —- Follow TheBeautyGirlReport on Instagram —- This XML file does not appear to have any style information associated with it. The document tree is shown below. also —- Follow HiimTwee Instagram —– This XML file does not appear to have any style information associated with it. The document tree is shown below.